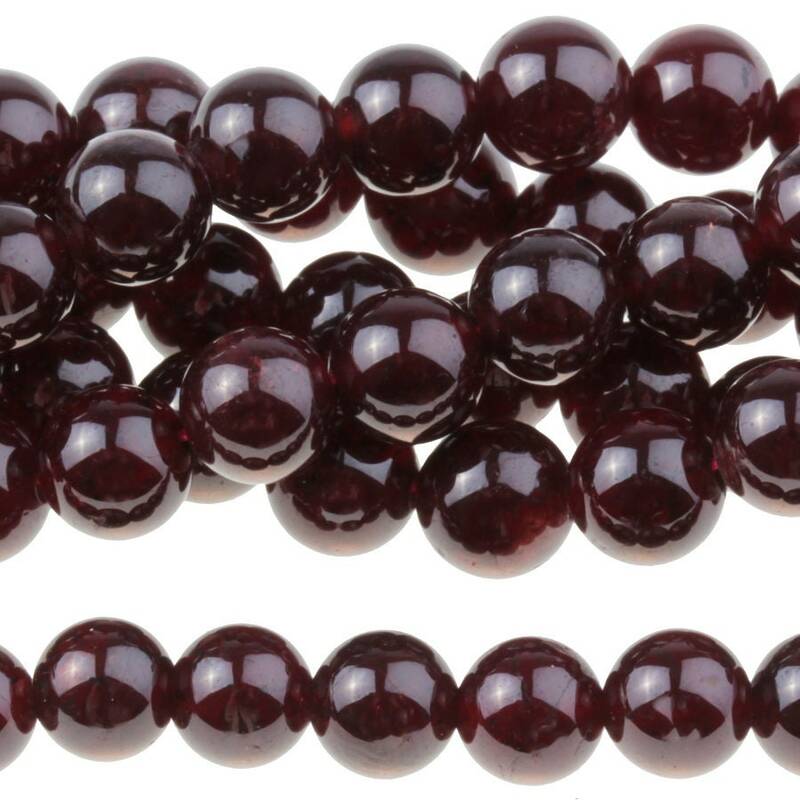 Red Garnet is the most commonly known type of Garnet, which occurs in many colors. Garnet has been used for adornment and spirituality by myriad cultures and civilizations throughout history, its oldest known use being in Egypt more than five thousand years ago. Garnet is used today not only as an ornamental gem, but also for industrial purposes from watch gears and scientific instruments to sandpaper and other abrasives.